• There are 111 rooms and 16 suites. • Bistropole restaurant, the Grand Quai restaurant and the Piano bar. • 6 meeting and conference rooms for up to 120 people and an Amrita fitness center. 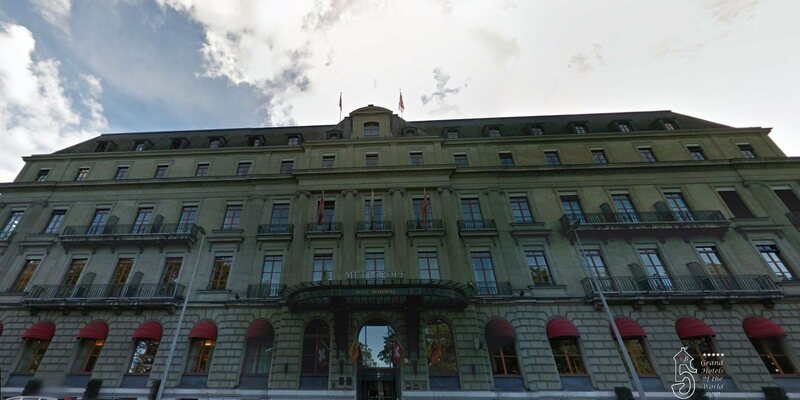 • Located in front of the Lake facing the ‘Jet d’Eau’ Geneva Landmark in the center of the Geneva shopping district. • 1854: Opening of the Hotel Metropole.